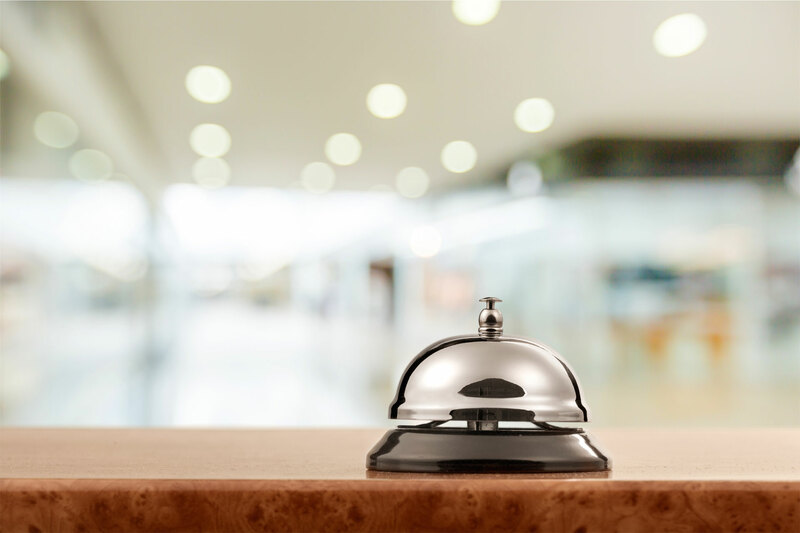 At Savviva, we strive to provide a total customer experience: a friendly and experienced concierge who advises and assists customers, quick and outstanding service, a sophisticated environment that radiates class and modern tools that support our services efficiently. Our customers experience very little nuisance, much satisfaction, increased confidence and have time for what is really important. Savviva concierges are well-trained, professional, reliable, discreet and honest. They deliver outstanding service, are solution- and customer-oriented, and are always friendly. Savviva strives for perfect customer service, which can only be achieved with the right people. That’s why our employees are so valuable - because they make the difference.